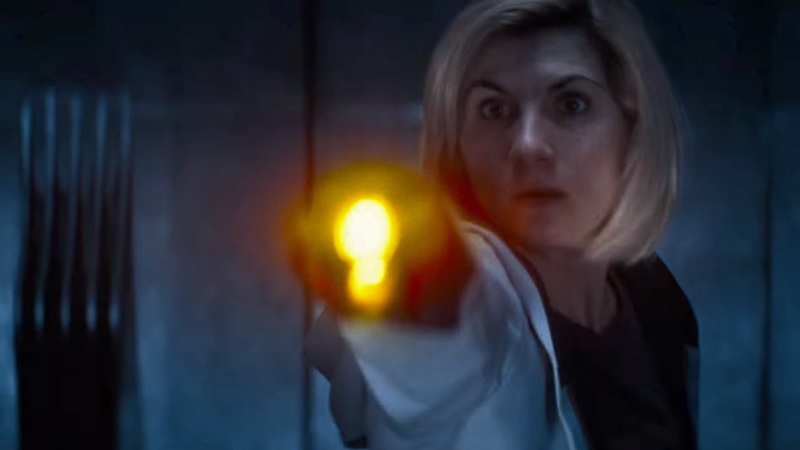 The Doctor sonics into action in Doctor Who’s latest trailer. The casting of Jodie Whittaker as the Thirteenth Doctor was of the utmost secrecy for the BBC, but a few former Time Lords got to learn the identity of the new Doctor a little earlier than the rest of us. Some guessed it accidentally, but others like Tenth Doctor David Tennant got a very sneaky surprise. Considering what a complete and utter Doctor Who fanboy Tennant is, that had to have been one hell of a way to learn about the new Doctor. At least the rest of us got that pretty nifty trailer! If you’ve got an hour to spare today and want to relive the magic of it all, you can check out the full Doctor Who panel from Comic-Con below.